Pipe Insulation Materials are used for a variety of purposes including frost protection, domestic heating & condensation control to name a few of the basics. 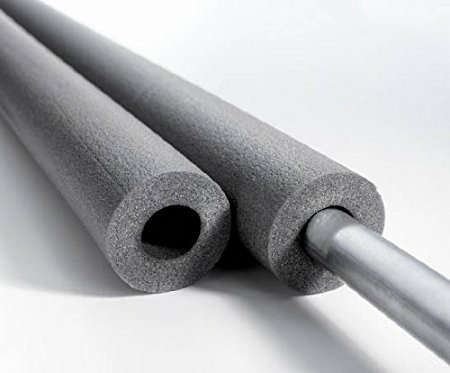 There is no one product that suits every application - a basic polyethylene foam such as Climaflex is well suited to domestic applications as it offers good insulation values with a low price and is easy to fit. In applications such as insulating your pipework in the loft or the copper pipes to your boiler it can be used in conjunction with either clips or even a gaffer tape (such as Rhino by Ultratape) for quick and easy installation.